Non-Hodgkin lymphoma (NHL) is a group of blood cancers that includes all types of lymphoma except Hodgkin's lymphomas. Symptoms include enlarged lymph nodes, fever, night sweats, weight loss, and tiredness. 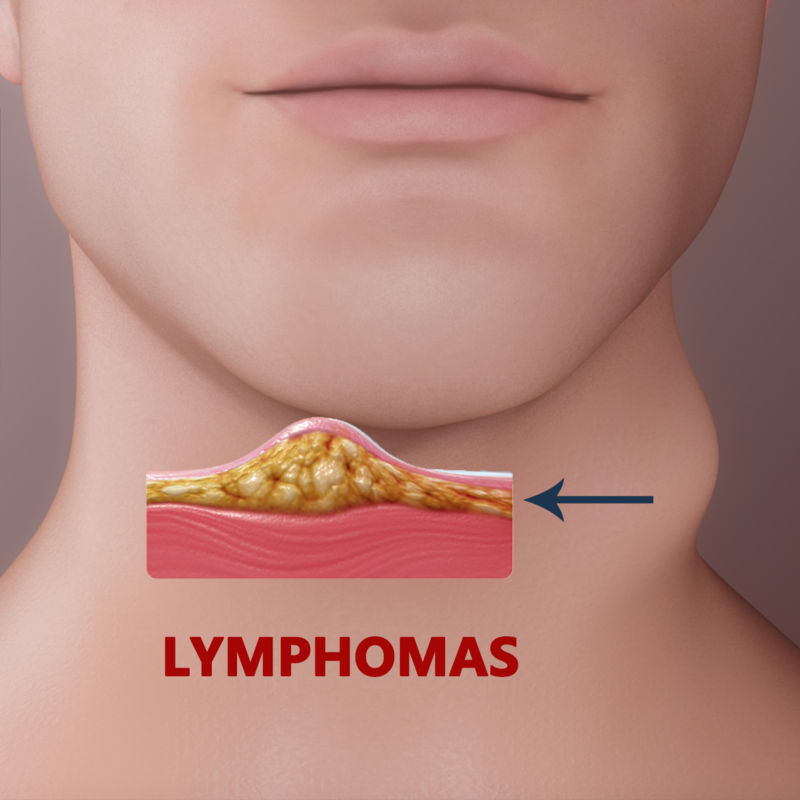 ... Lymphomas are types of cancer that develops from lymphocytes, a type of white blood cell. Hodgkin lymphomGallbladder cancer is cancer that begins in the gallbladder. Your gallbladder is a small, pear-shaped organ on the right side of your abdomen, just beneath your liver. The gallbladder stores bile, a digestive fluid produced by your liver. Hepatocellular carcinoma (HCC), also called malignant hepatoma, is the most common type of liver cancer. Most cases of HCC are as a result of either a viral hepatitis infection (hepatitis B or C), metabolic toxins such as alcohol or aflatoxin, conditions like hemochromatosis and alpha 1-antitrypsin deficiency or NASH. Kidney cancer, also known as renal cancer, is a type ofcancer that starts in the cells in the kidney. The two most common types of kidney cancer are renal cell carcinoma(RCC) and transitional cell carcinoma (TCC, also known as urothelial cell carcinoma) of the renal pelvis.